Indictment filed against suspect who exploited his hospitalization to steal thousands in cash from his 70-year-old roommate. Following a special police investigation, a 54-year-old Tel Aviv resident was indicted yesterday on charges of cheating and deceiving another person by means of debit cards. The investigation began after police received a report at the beginning of last month about a sick man hospitalized at Assaf Harofeh Hospital in central Israel who allegedly stole debit cards from another patient, about 70 years old, hospitalized next to him, and fraudulently withdrew thousands of shekels from the patient’s bank account. 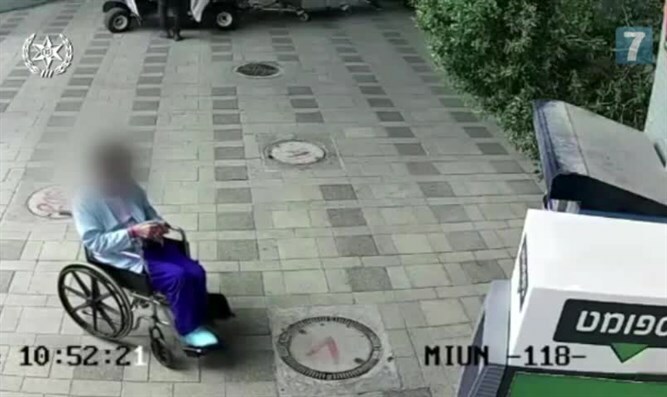 The investigation found that the suspect had acted systematically and with great sophistication to connect with the elderly patient lying next to him, deceitfully taking his wallet, which contained debit cards, and withdrawing tens of thousands of shekels with the cards. According to the indictment, the defendant committed 21 withdrawals of cash totaling 35,724 shekels, and made 63 attempts to withdraw cash that failed.